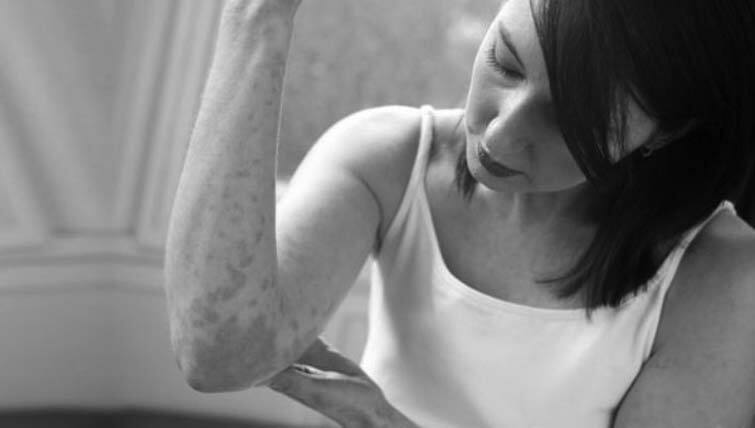 Psoriasis is a much talked about condition worldwide and has considerable social and emotional stigmatization attached to it. It is characterized by reddish, scaly lesions on the body particularly on the knees, elbows, shins and back. It may involve the scalp, nails and other body parts as well. Depending on the type of psoriasis and the extent of body surface area involvement the treatment course is decided upon. Psoriasis is a chronic disease and at times frustrating for the patient as the treatment course may be prolonged. Having said that there are numerous treatment options available for psoriasis which are increasing day by day to more novel options which are targeted and involve a long remission period from the disease as well. Psoriasis maybe at times associated with joint pains (psoriatic arthritis) and / or diabetes, alcoholism, obesity, hypertension and depression (the comorbidities of psoriasis). It is pertinent that the individual suffering from psoriasis meets a dermatologist for proper guidance and individualized treatment approach for the condition. Early detection and treatment of this condition has been associated with lesser associated conditions and better treatment outcomes.